Is there an upcoming event, recent achievement, or exciting news you’d like to share? Send updates and photos on everything from marriages and children to job changes and retirements.  Alpha Kappa Psi reserves the right to edit for length, style, and clarity for publication. Learn more about The Diary.